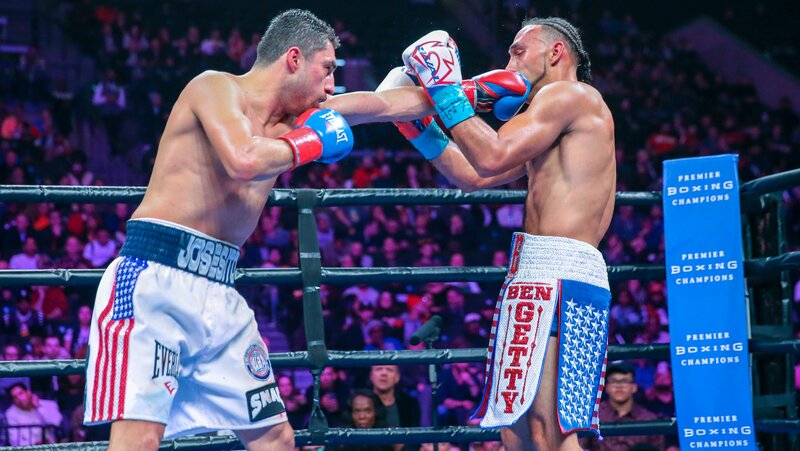 Keith Thurman admits that he wasn’t at the top of his game when he took a majority decision over Josesito Lopez at Barclays Center on Saturday night. Thurman made his return to the ring for the first time in 22-months taking a majority decision of 115-111, 117-109 and 113-113. Thurman’s long layoff came from a shoulder injury in 2017 and a broken hand suffered while preparing for his comeback in 2018. “My hand took some contact tonight,” said Thurman of that hand that was not 100%. Thurman prepares for another challenge, as he called out Manny Pacquiao after his win over Lopez.